SACO AEI Polymers’ NWP division produces sheets and composite substrates for the automotive, furniture and building industry. NWP’s experience with sheet production in the Automotive Industry spans almost forty years. XR Sheet is a mixture of PP and woodflour, and is a material with wide use in the automotive, furniture and building industry. XR sheet is highly moldable and is used to produce rear shelves, hatch covers, door panels, load floors, trunk liners, and other items in the automotive industry world-wide. XR sheet is found in the market, produced by other companies under the name WOOD-STOCK. Extrusion trim, molding offal and the finished product are routinely recycled in the process. XR Sheets, or its equivalents, are used by OEMs all over the world. The same sheet incorporated in more complex composites is used to produce panels for the furniture trade. Another application is as surface material for wood paneling used in the construction industry as CONCRETE FORMS. XR Tuff is the same material with enhanced rigidity and impact resistance properties. Sheets, molding offal, and the finished product are routinely recycled in the process. NF Stock is a sheet used in the same applications as XR Sheet but with the use of alternative natural fibers. Extrusion trim, molding offal, and the finished product are routinely recycled in the process. 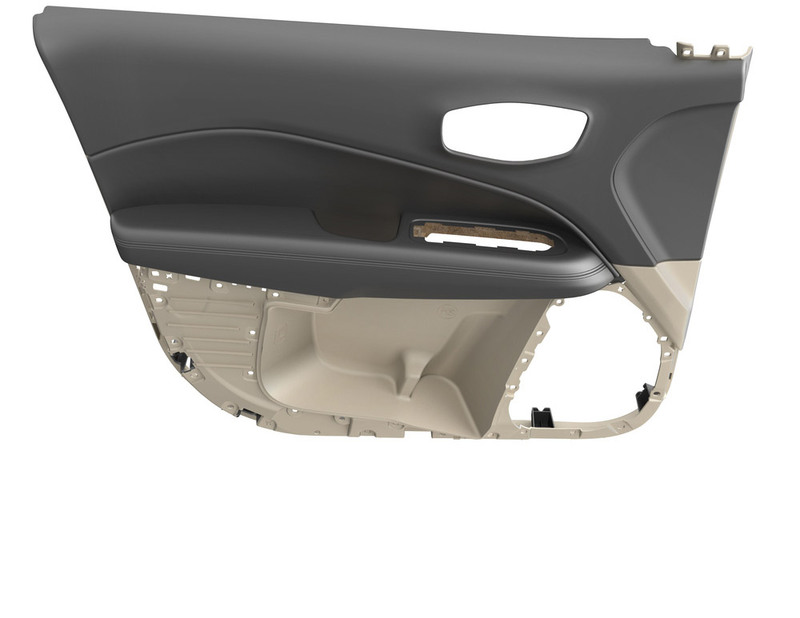 In recent years NWP has researched and developed a variety of products that constitute a genuinely novel approach by creating composite materials to increase the possible choices of materials for the same automotive applications. The goal was to produce lighter, stronger, more heat resistant materials at very competitive price points. These substrates introduce the powerful concept of tailoring the substrate to design features and needed requirements of the specific component, without having to tailor needs to a rigid “one product fits all” traditional approach. The novelty is the ability to gear the product to a specific design to attain the best possible weight, cost and specs. All these products are recyclable and fiber glass free. 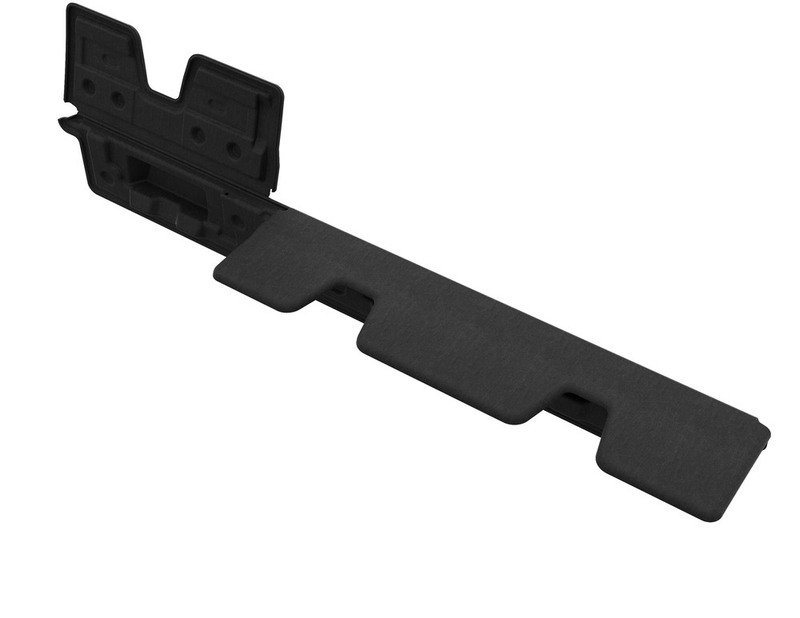 ComStock® is a sheet developed for automotive door panels or door panel inserts. It is a multi-layer composite, bi-polymer filled material. Its main features are flexibility, very high moldability, and shock resistance. 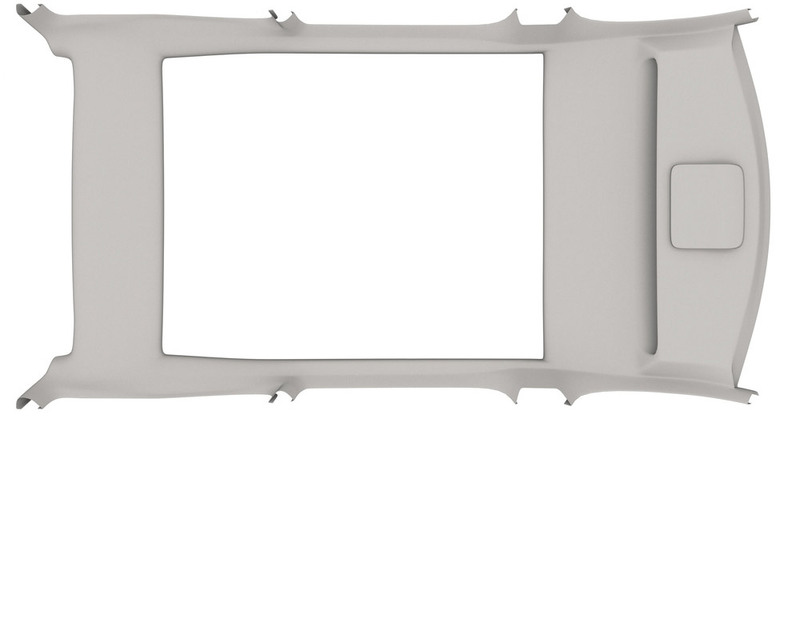 Typically door panel inserts can be obtained from a composite of 1.5mm sheet, resulting in a 35% to 40% decrease in component weight. LamStock® is a sheet of flexible yet somewhat rigid material laminated at the extrusion stage with carpet and acoustical fibers. It has been developed to mold trunk sidewalls and other similar components when good formability, excellent shape retention and impeccable esthetics are very important. CoreStock® is a whole family of composite panels based on an internal honeycomb with combinations of textile and techno polymers layers. 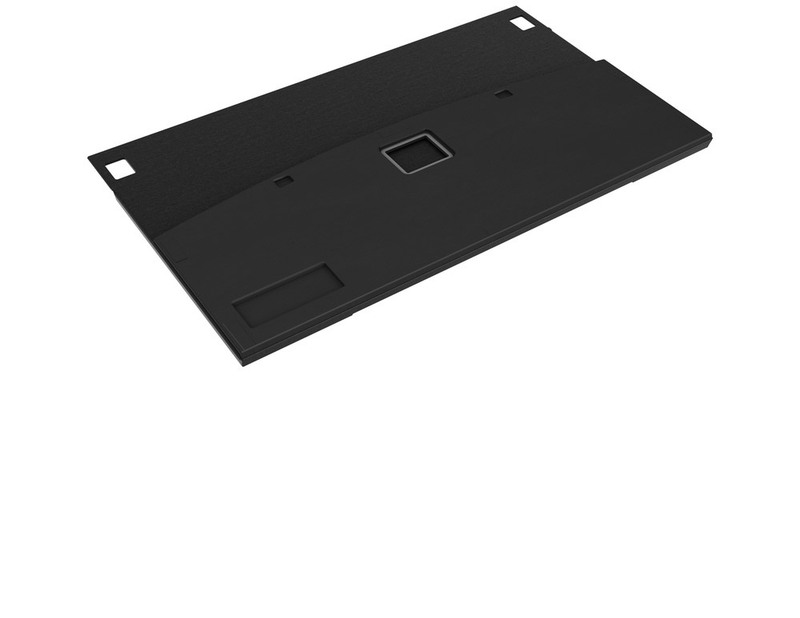 The combination according to overall thickness, choice of textiles and of techno polymers yields a very lightweight, rigid, impact and heat resistant assembly, ideal for load floors and hatch covers. If exceptional physical characteristics are needed a variety of reinforcements are available to easily meet the strictest requirements. All possible design needs can be easily accommodated through the range of possibilities afforded by a custom made composite assembly. 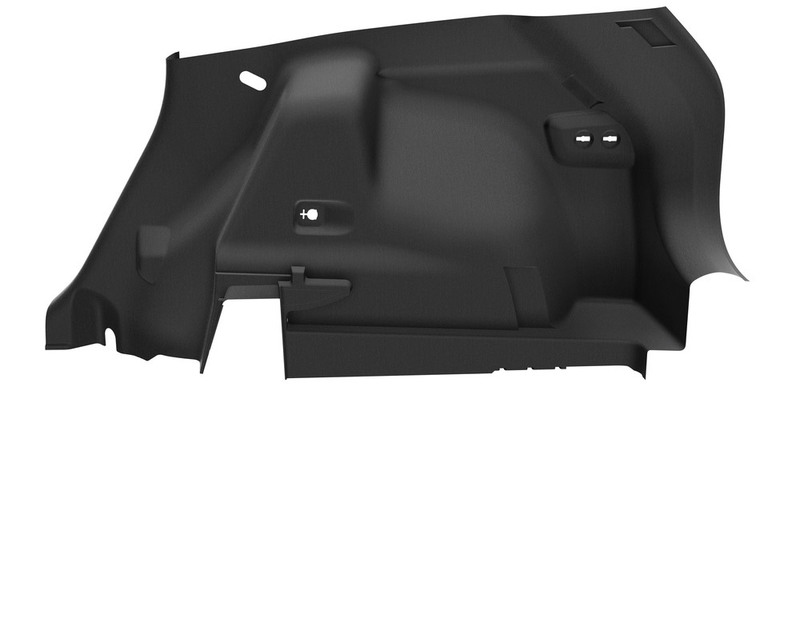 FoamStock® is a composite sheet of purpose-produced foam, techno textiles and polymers assembled in a synergistic combination for use in headliner applications. 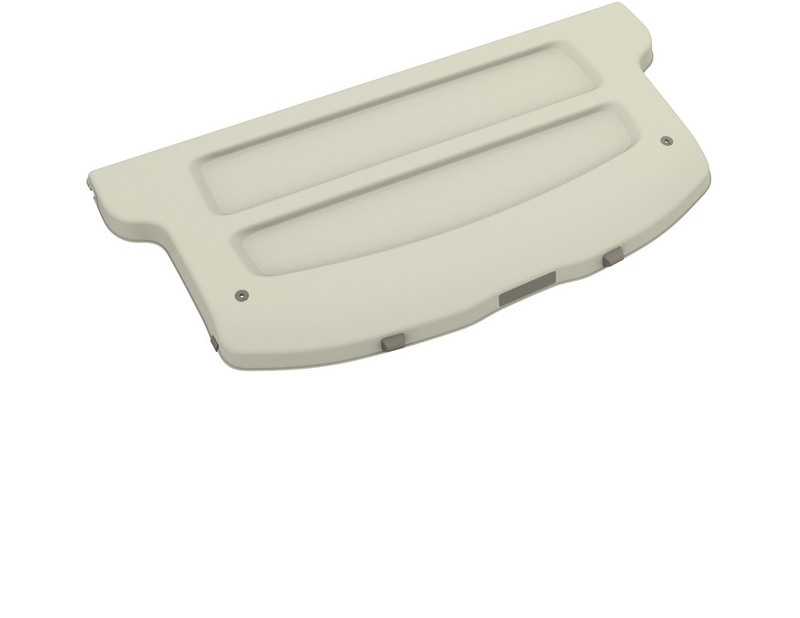 The molded component is the lightest in the industry, self-supporting and has excellent head protection characteristics. NWP was and is absolutely committed to recycling, maximum use of renewable resources and in being Green in all its products and production cycles.